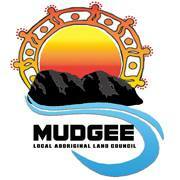 Find your story in Mudgee. 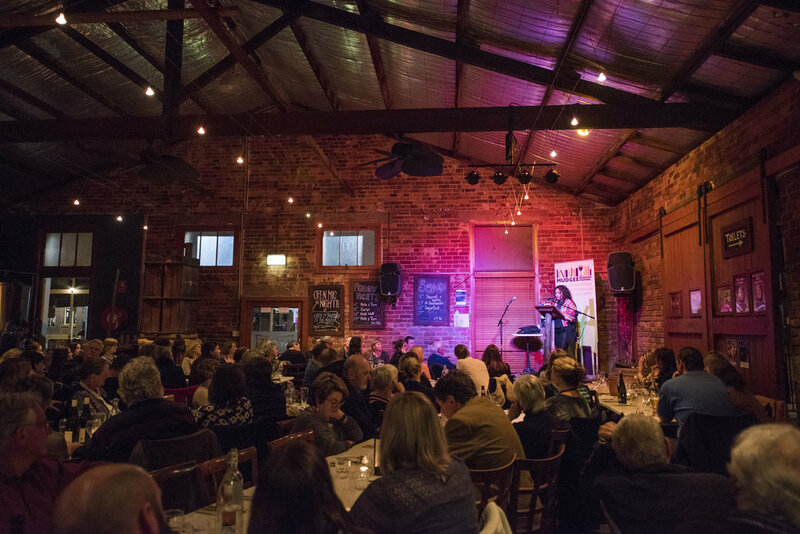 Now in its tenth year, the Mudgee Readers' Festival brings stories, books, ideas and fun to our small town each year, through a dynamic and boutique program of events. We like to make the most of the food, wine and hospitality that our wonderful region has on offer and pride ourselves on sharing stories with our community in new and engaging ways. I had a lovely time, met some wonderful people, and came home with new lots of new books to read and ideas to think through.